Luxurious double-faced wool. Cool cocoon shape. 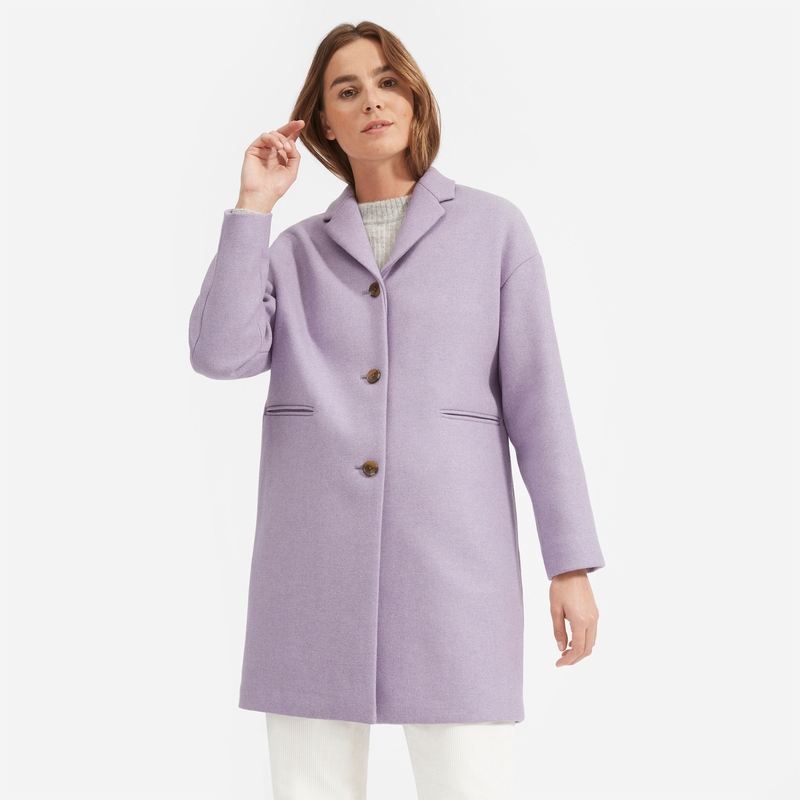 From workdays to date night—this is the winter coat you’ll wear for years to come. Our go-to High-Rise Skinny—now with a cool exposed button fly. 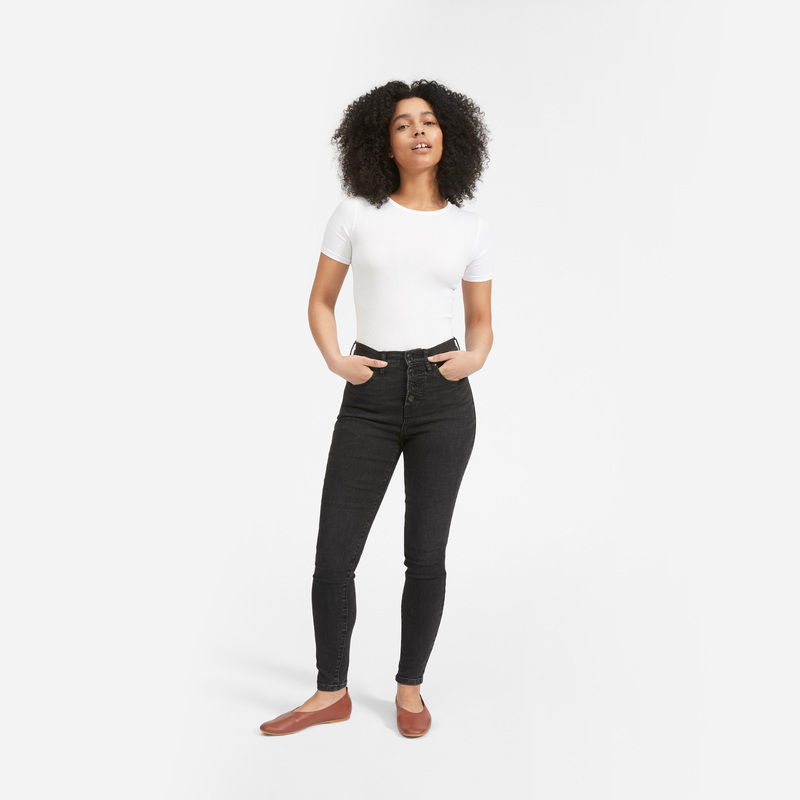 Like the original, this high-rise skinny has a form-flattering fit, with a figure-hugging 11" rise and a classic skinny leg. It's made of our Authentic Stretch Denim, an innovative fabric with a high elasticity rate so it has comfortable stretch, with a gutsy, authentic look. 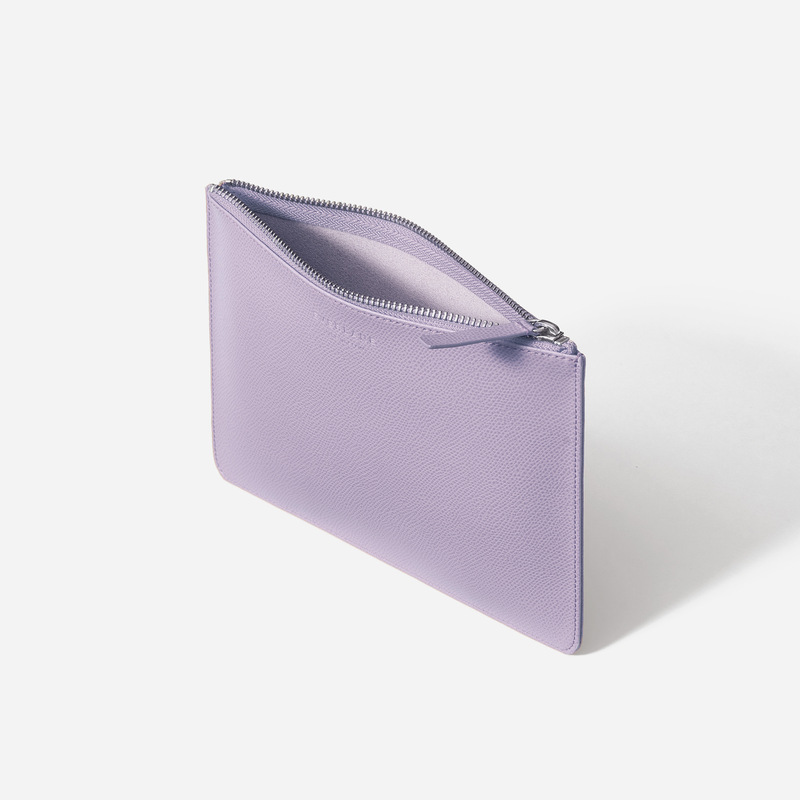 Made of Spanish leather, this pouch has a zip closure and an easy pull tab. Use it on its own as a clutch, or as an organizer within a larger bag. Our perfect do-it-all size.